In an interview with LGBT glossy OUT, Queer Eye's grooming guy Jonathan Van Ness talked about dating Wilco Froneman. 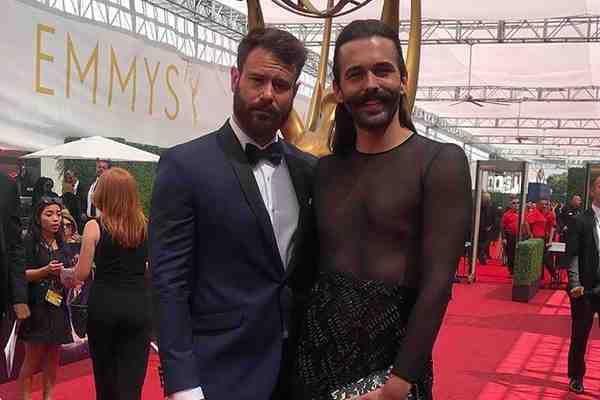 Van Ness and Froneman made a splash at last month's Emmys, where they appeared together for the first time publicly. Froneman hails from South Africa and plays for the Gotham Knights rugby team in New York City.